The “System Thread Exception not handled” is a Blue Screen of Death (BSOD) error code. This happens due to corrupt, non-compatible or outdated hardware drivers present in Windows. The file “atikmpag.sys” is the “System Service Exception” which is generated from the error code. It causes blue screen and shuts down the computer. Right-click on “Start” icon positioned at the bottom left corner of your screen. 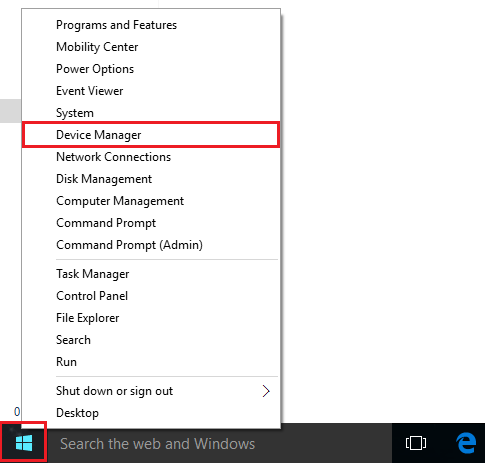 Click on “Device Manager”. Double click on “Display Adapters”. 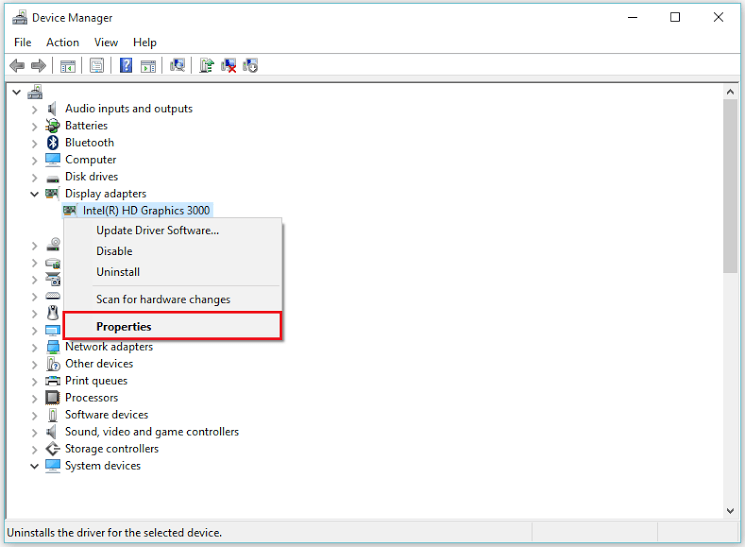 Right click on the video driver installed on your system and click on “Properties”. 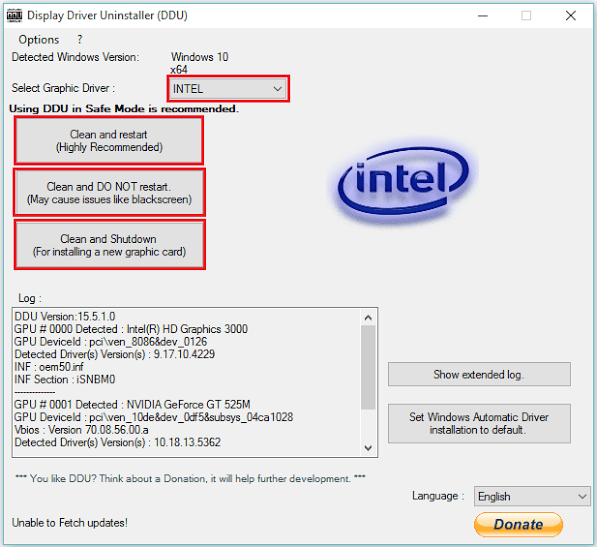 Click on “Uninstall” to remove your video adapter driver software. Click on “OK” to finish this step. Note: If updating your drivers causes BSOD then, click on “Roll Back Driver” to revert back to the previously installed driver. 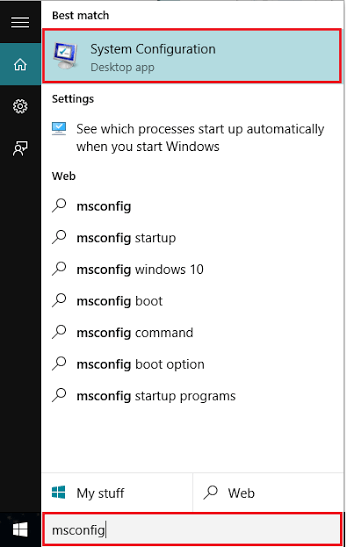 In windows search bar, type “msconfig” and click on the first option provided. 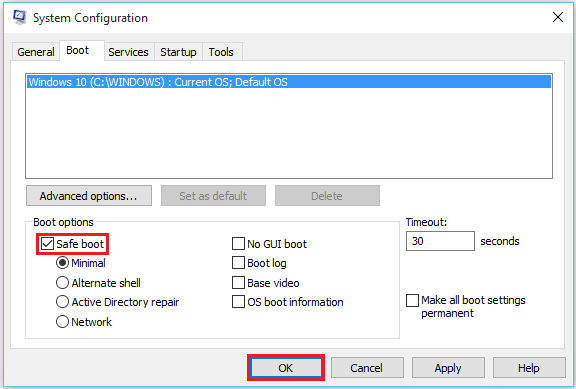 Under “Boot” section, Enable the check mark “Safe Boot” and then click “OK”. Note: Your computer will restart in safe mode. 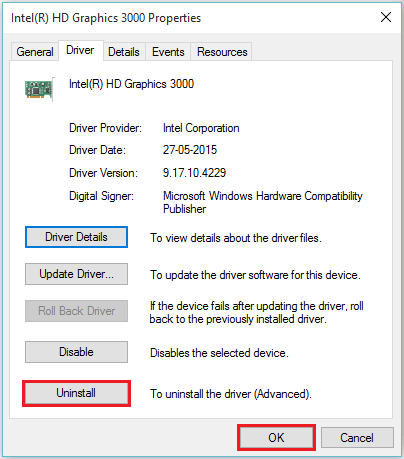 “Display Driver Uninstaller” works best in safe mode. In safe mode, Double-click on “Display Driver Uninstaller” application. Select a driver and click on “Clean & Restart”.